Nobody ever wants to imagine their workplace being involved in an emergency but that shouldn’t stop us from being prepared. 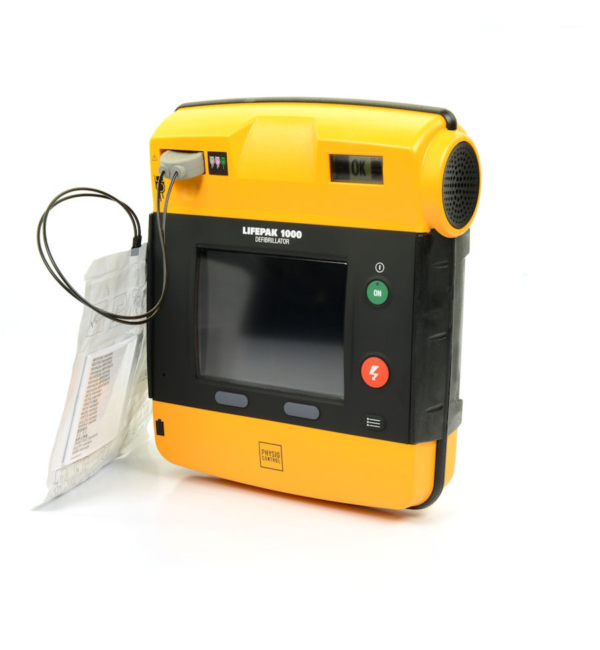 Priority First Aid offers first aid kits to keep all your emergency supplies easily accessible, and we provide CPR and first aid training in Sunshine Coast so you can treat injuries calmly and quickly. The most apparent advantage of CPR and first aid training for staff is that it gives you the skills to minimise the impact of injury. Time can be your enemy during an emergency, and you may not have time to wait for emergency services coming to you. We will teach you what to do in different scenarios so you can provide immediate response whether the emergency includes choking or an allergic reaction. You will also be able to provide aid and develop an understanding of what to do whilst emergency services arrive. We all hope we will never face a life or death situation, but we can guarantee there will be cuts and bruises. Having CPR and first aid training will give you peace of mind that you can manage various situations. It can be a daunting task to be responsible for another little life, but you can breathe easier when you know what to do. It also benefits all those around you because you will be able to help other family members, friends, or a stranger on the street when they are in need. If you are interested in a first aid training course in Sunshine Coast geared toward staff, you can contact us, and we can inform you of upcoming events. We also encourage you to be proactive and plan one to benefit you and your workplace. 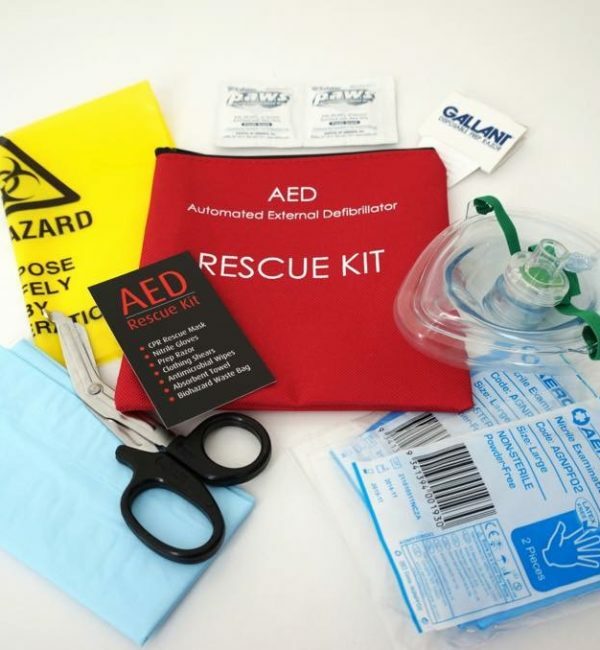 We supply an array of first aid kits for businesses, schools, and homes and many of the supplies are common throughout all of them. We can help you determine what a first aid kit should contain. If you have any questions about putting together a CPR and first aid training course in Sunshine Coast contact Priority First Aid. We can tailor a session for whatever your needs focused on the most common injuries and incidences of your line of work.